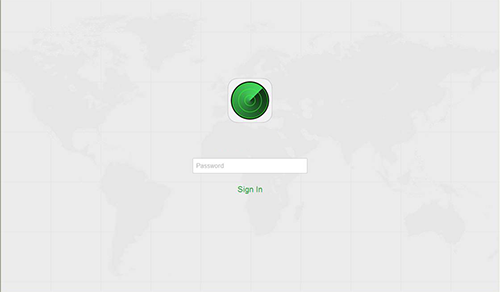 Find my iPhone lock makes Apple devices more secure by preventing unauthorised deletion of data from a lost or stolen device. 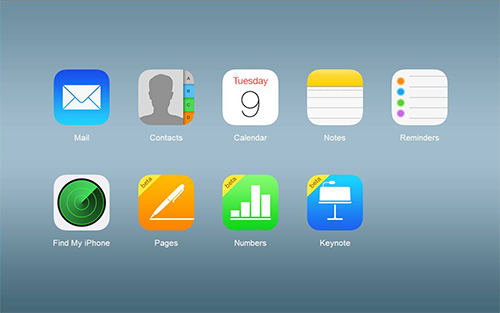 All iOS7 devices have this feature either new out of box or when updated with the latest software – it’s activated during the setup process by adding an Apple ID to the device and switching on Find my iPhone. 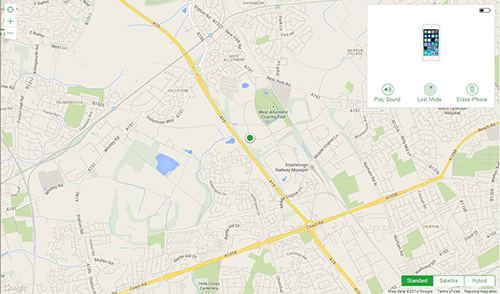 How do I know if Find my iPhone is active on my device? 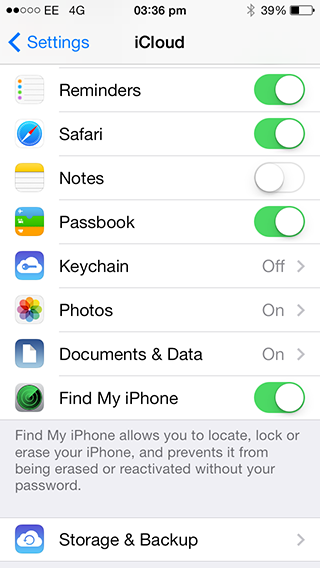 On device – go to settings > iCloud and scroll to the bottom, here you’ll see the ‘Find my iPhone’ switch either on, or off. How do I remove find my iPhone lock? If the device is offline, click Remove from Account If the device is online, click Erase. When the erase is complete, click Remove.